Should I use salt or sand on my driveway? During these cold winter months, your driveway and walkways can be very icy. 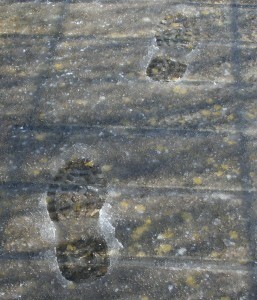 To manage the ice and create a safe walking area for your home can be done in many ways. Shoveling and snow blowing can help, but when ice builds up, you may need to use something else to melt the snow. Salt and sand are excellent ways of melting ice and creating traction to prevent slipping. But what method is best for your driveway or walkway? Pros: As long as the temperature outside is warm enough, salt can help melt ice on your walkways. The salt pellets also provide traction when you walk on them. Cons: If it is too cold outside, salt will not melt the ice. The salt can also mix with melted water and contaminate the vegetation around your driveway or walkway. Pros: Sand can be used for traction at any temperature. You can sprinkle it on top of the ice, and it will provide the necessary traction to prevent slips and falls. Cons: Sand is a natural product, so it doesn’t create ecological problems like sand does. However, sand can clump together and cause issues for roads and drainage ditches. If the sand gets buried by snow or more ice, it will not provide the necessary traction. Salt and sand are currently the best ways to melt ice and create traction on ice. Both types have pros and cons, but the combination of shoveling, snow blowing and using salt to melt the ice are the best ways to stay safe this winter. Clear your walkways easily with a snow blower from SnowBlowerSource.com. Keeping your walkways clear will prevent ice and snow from building up and reduce the need for salt and sand. Free shipping on all orders to the lower 48 U.S. Snow will be here before you know it. We want to make sure you are safe this winter! Here are some tips to keep in mind this winter for safe snow removal at your home. Dress for the weather: You want to dress appropriately for the weather. Be sure to dress in light layers that are made of water repellent material. Wear boots or shoes with slip resistant soles to prevent slipping on ice or snow. Clear snow away often and early: You will want to start shoveling or snow blowing while there is a light layer of snow. This way, the snow will not stick and pack down to the ground. Keep watch: Make sure your scarf or hat doesn’t block your vision. 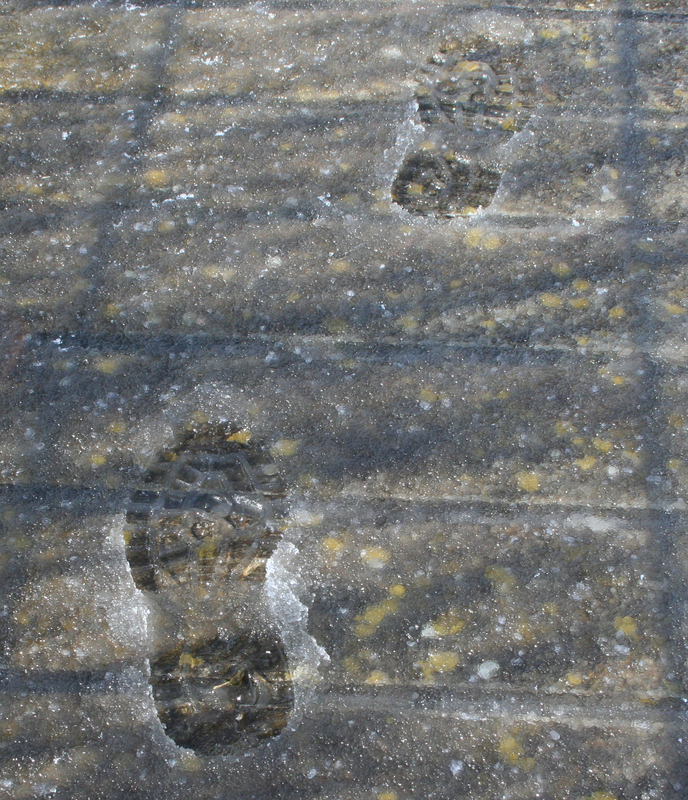 Be sure to watch your step to avoid uneven surfaces or ice patches. Fuel up early: Fill the snow blower with fuel before you begin. You want to make sure you never fill the snowblower with gas while the engine is running or hot. Watch your kids: Make sure your children stay away from the snow blower while you are clearing snow. No one under the age of 16 should ever operate the snow blower. Make sure older teens are well instructed before you let them use the snow blower. Be responsible: You should never leave your snow blower unattended while it is running. If snow gets jammed in the snow blower, shut off the engine and wait at least one minute before you remove the snow. Read the manual: Before you use your snow blower, read your owner’s manual to be fully aware of how the machine works. 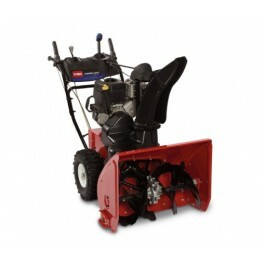 Get ready for winter with an Ariens or Toro snow blower from SnowBlowerSource.com! We offer single stage, two stage, and electric snow blowers, delivered directly to your door at no cost. Browse our selection of snow blowers and accessories now.